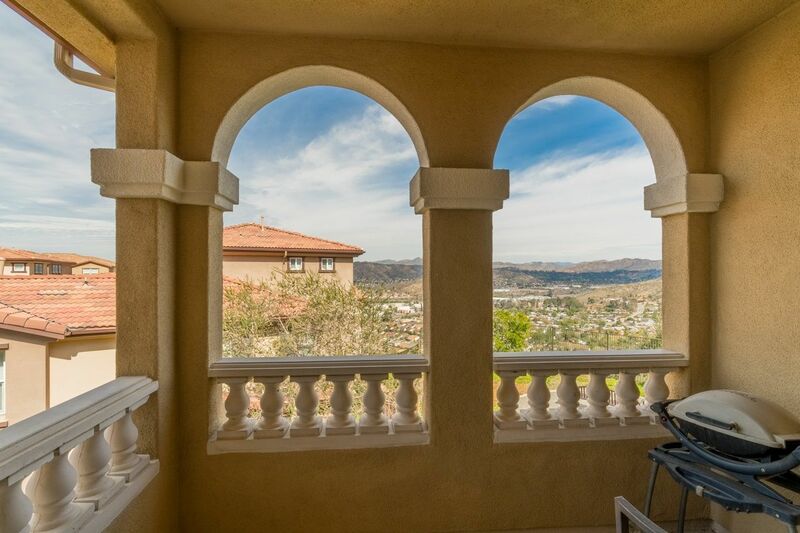 Italian inspired villa with gorgeous panoramic views, columns & its own private portico! 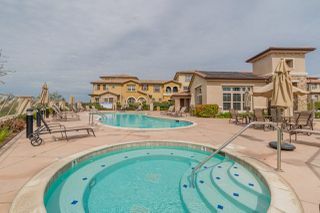 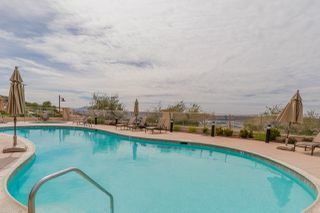 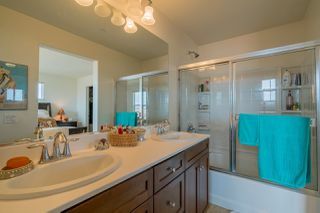 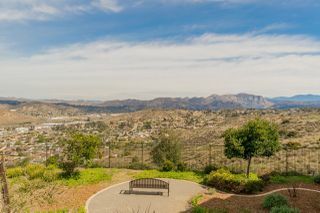 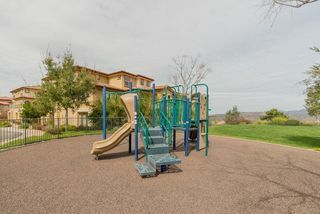 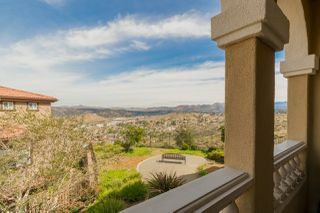 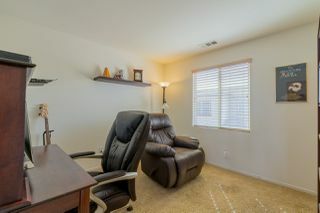 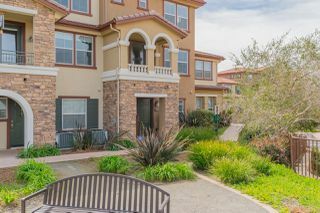 Located in the peaceful neighborhood of Sky Ranch, this Northstar residence exudes both sophistication and tranquility. 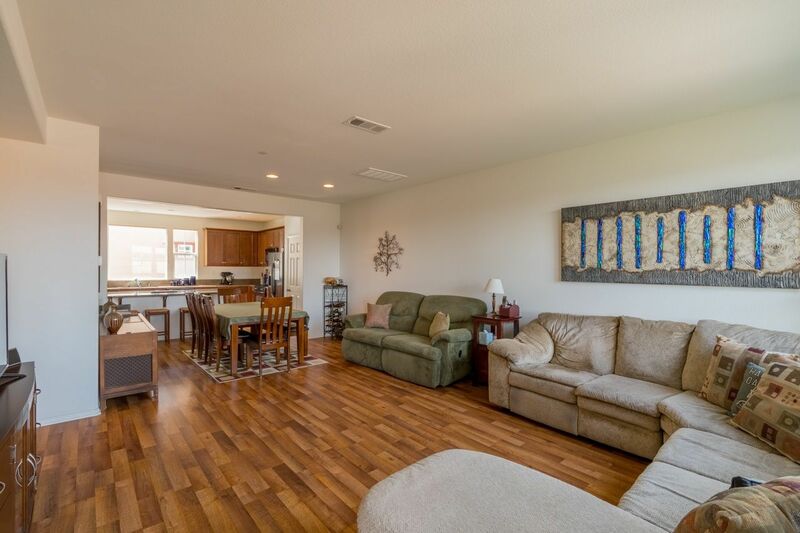 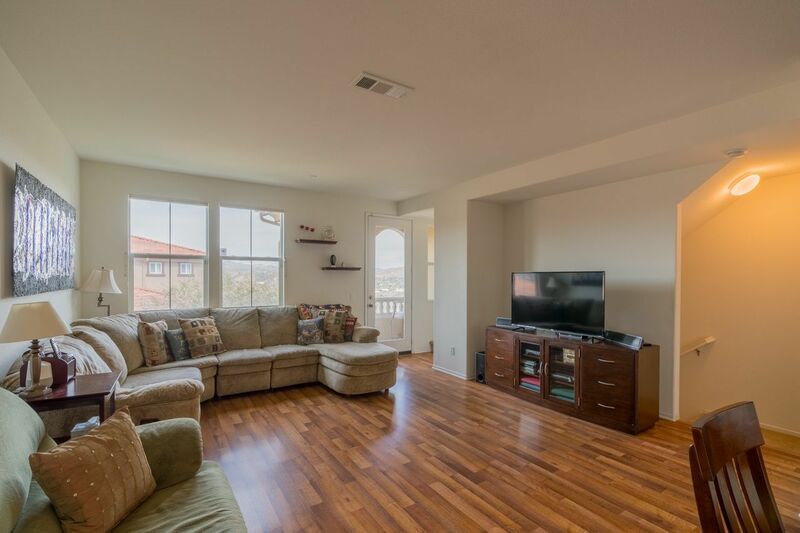 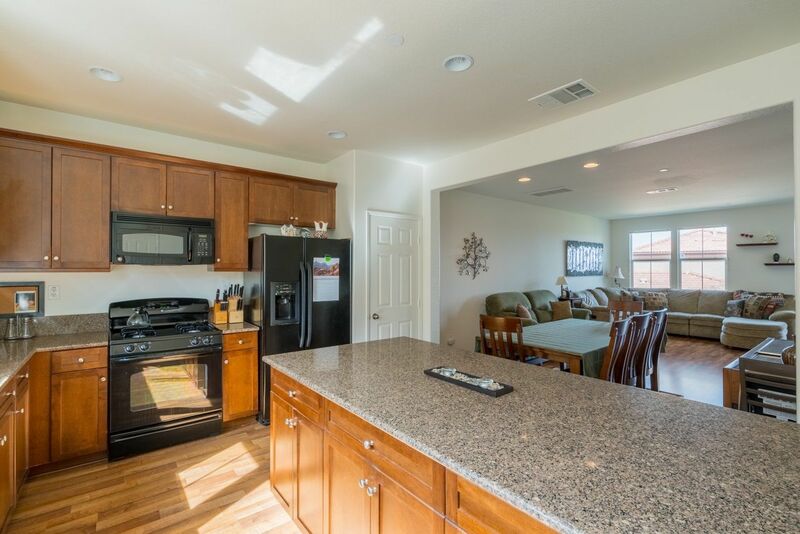 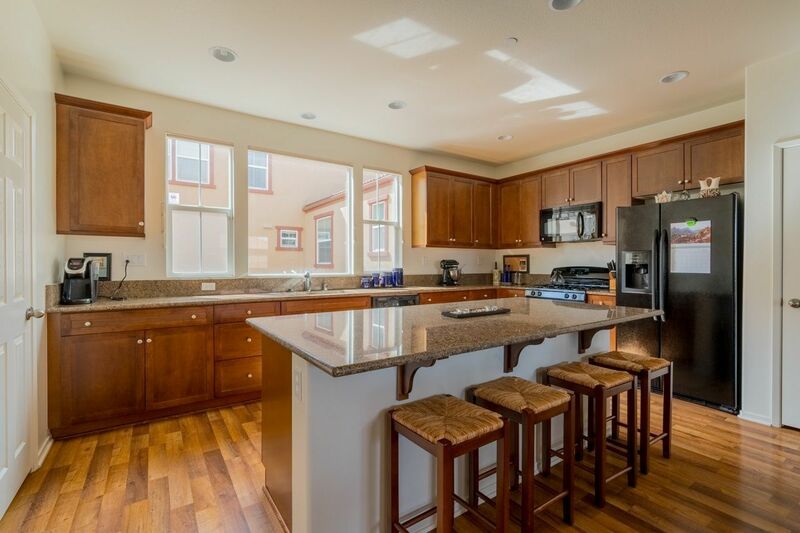 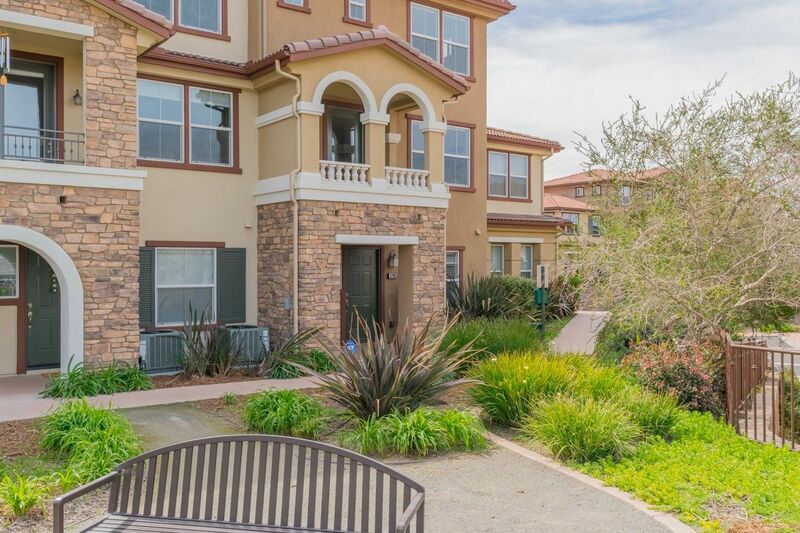 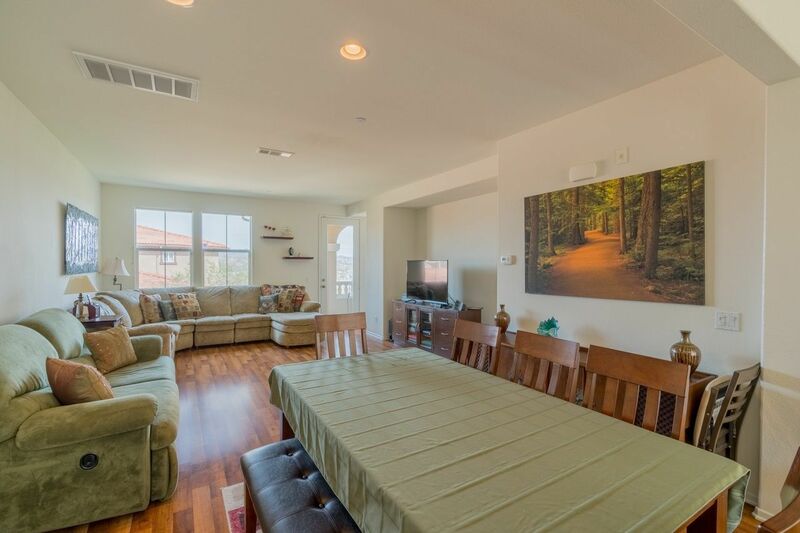 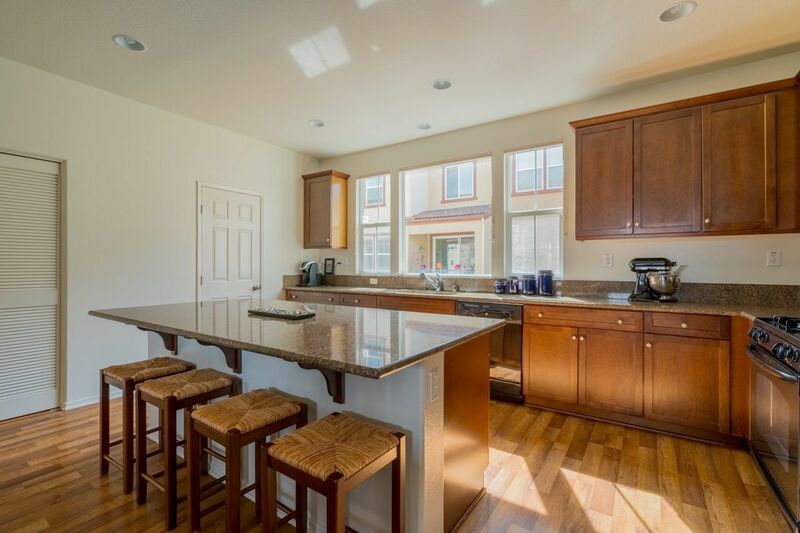 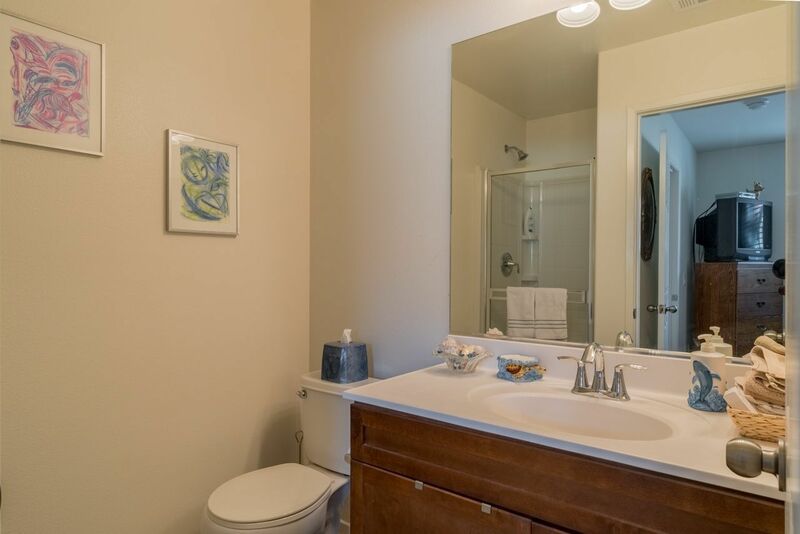 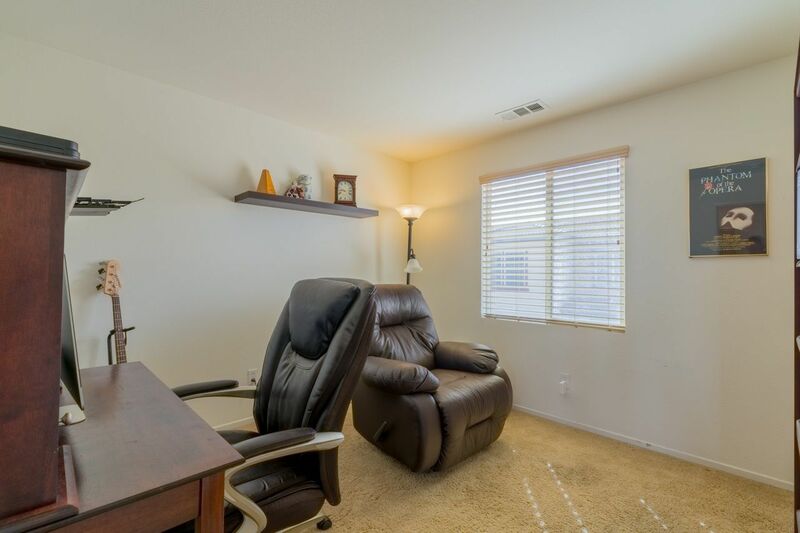 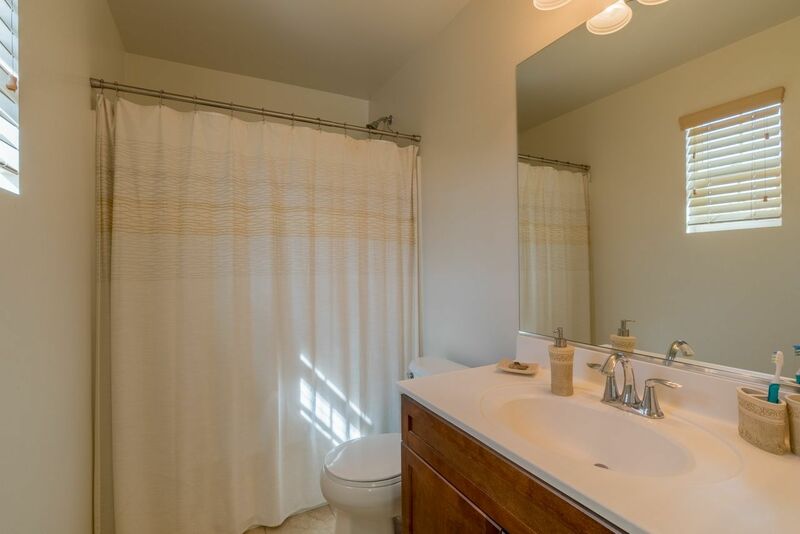 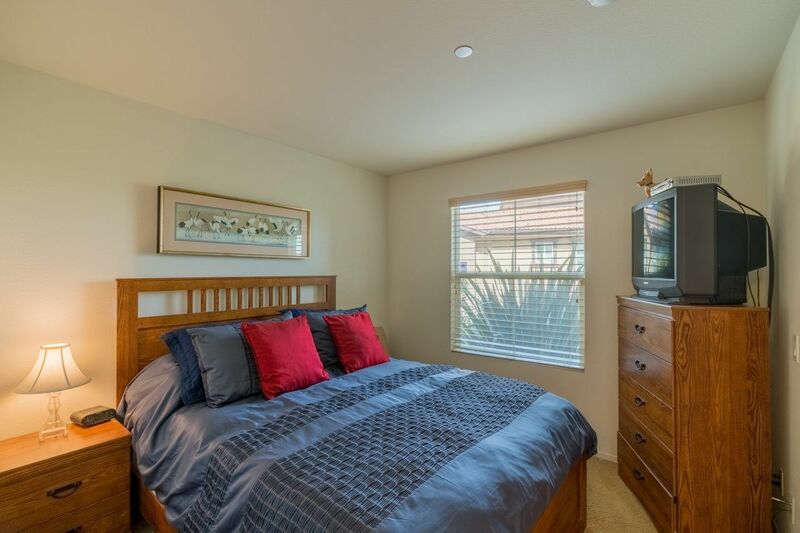 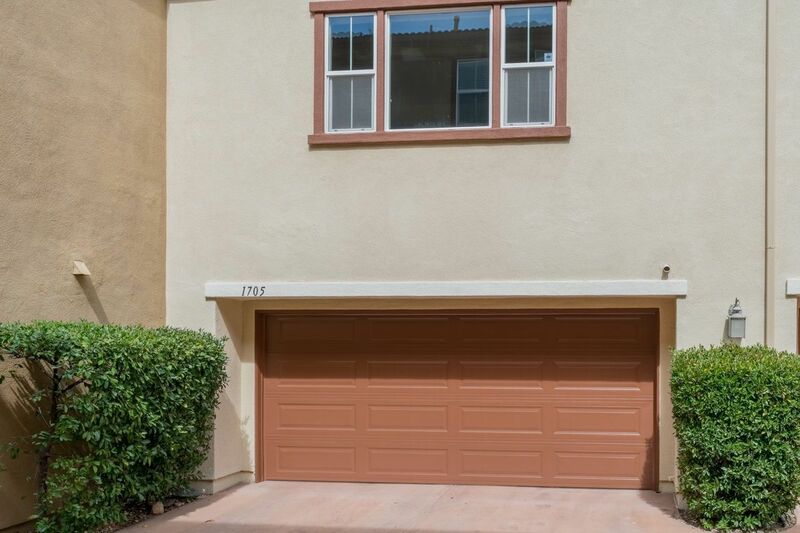 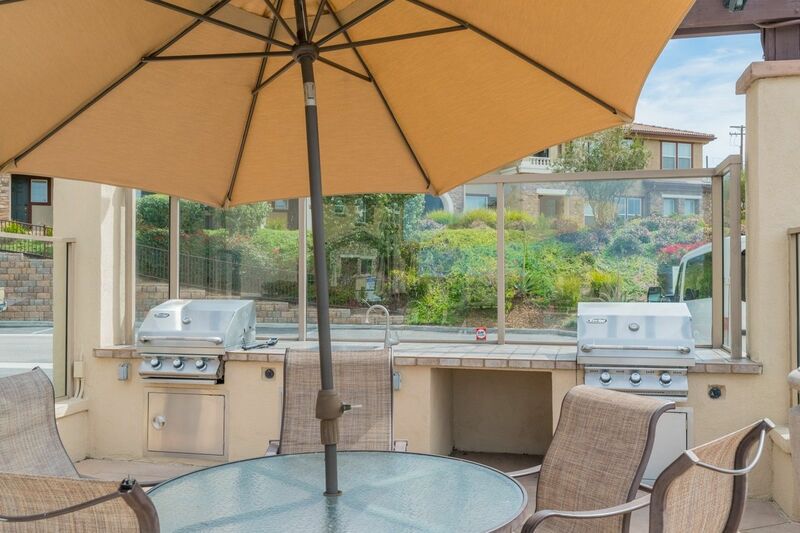 With large windows throughout, this property enjoys abundant natural sunlight. 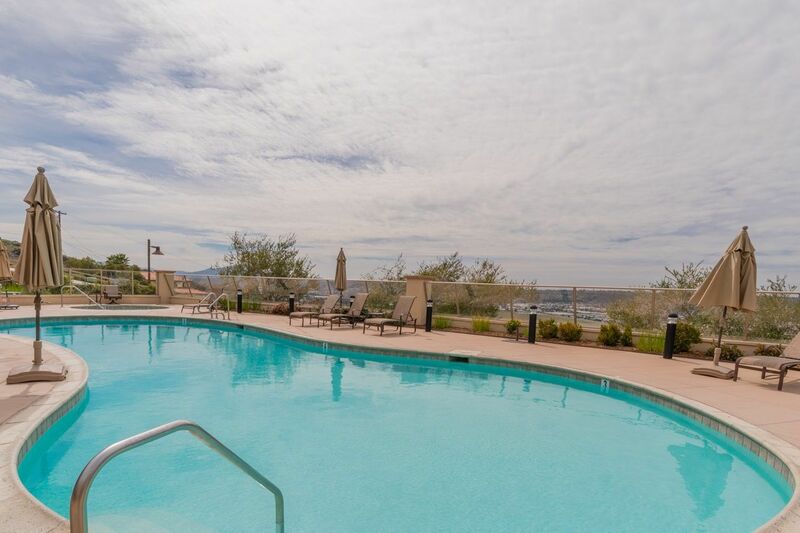 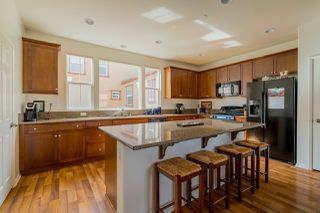 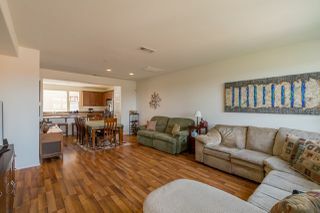 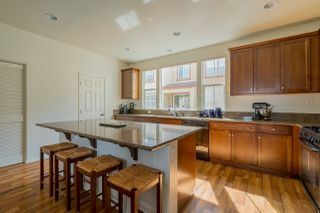 It features 3 bedrooms and 3 1/2 baths in a spectacular tri-level design, central heat, AC and an attached 2 car garage.